Who: Junior High boys and girls. Bring your water bottle and snack. Each student is responsible for his/her own transportation. Plan to go straight from BIS to EAB after school on Friday. 8:40am arrive at EAB for warm up. 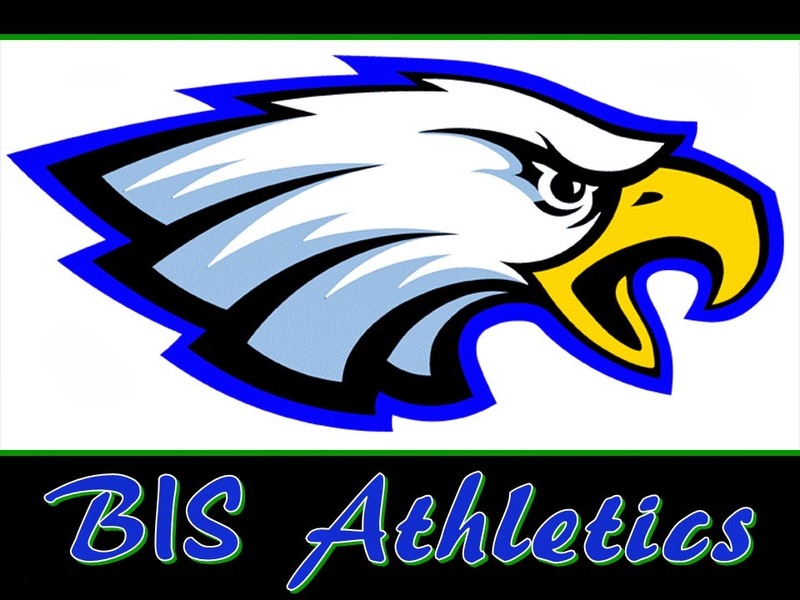 This year the BIS Eagles have been invited to participate in a special athletics competition at the NR camps in the state of Minas Gerais. This is a great opportunity for us to compete and interact with other international schools from South America. Please read the information below and let us know if you are interested in learning more about this opportunity. You don't have to make any commitments at this point. The goal of this letter is for our Athletic Department and School Director to get a gage of how many families would be interested in their student participating in this event. The Friendship Festival is a fun, relaxed, competition between international schools of South America that focuses on developing friendships, and character building through sports. Students between 11 and 15 years old (born after January 1st of the year 2000). ALL students must have at minimum a "C" in all classes to participate in this event with no missing assignments. At the awesome NR Camp which is located in the southern state of Minas Gerais. This is near its border with the state of São Paulo. See www.nr.com.br for more details about the facility. We would probably participate in soccer and possibly basketball. Tennis, table-tennis, chess, arcades, swimming pool, and beach volleyball. R$999 per student plus cost of transportation. The R$999 includes: housing (dorms), 5 meals per day (breakfast, lunch, afternoon snack, dinner, night snack), recreational activities among different schools, sport competitions, t-shirt, CD with pictures of the event, medals/awards, referees, medical team with ambulance, and travel insurance. The cost of the camp could be split into five payments. Please circle the option below that best describes your interest on this event at this point. My family is not interested or will not be able to participate in this event. I am interested in learning more about this event, but I cannot make a commitment at this point. I am very interested and would like to participate if BIS decides to go to this event.